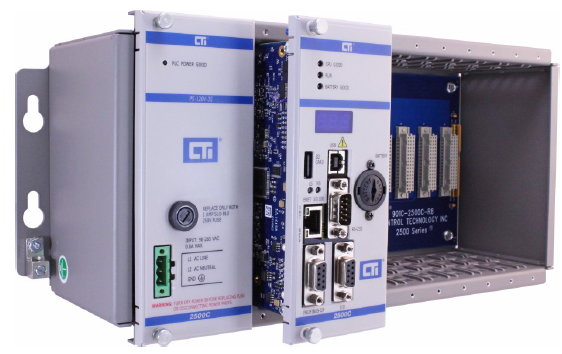 The 2500 Series® Compact Programmable Controller System is designed for use in a broad range of applications, including those that require discrete and analog control. 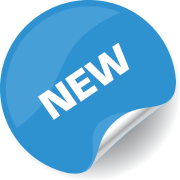 It is compatible the the 2500 Series® System, but offers a much smaller form factor. Components include the CPU and the support devices that provide operator interface, communication, I/O control, and power. These systems perform the same functions as relays, static control, or card logic control systems. They can detect the change in state of input signals from such devices as pushbuttons, limit switches, and analog sensors. Acting on this information and executing a relay ladder logic (RLL) program stored in memory, the CPU produces output signals to drive motor starters, solenoids, pilot lights, modulating control valves, etc. These signals are used to regulate the operation of various pieces of equipment. 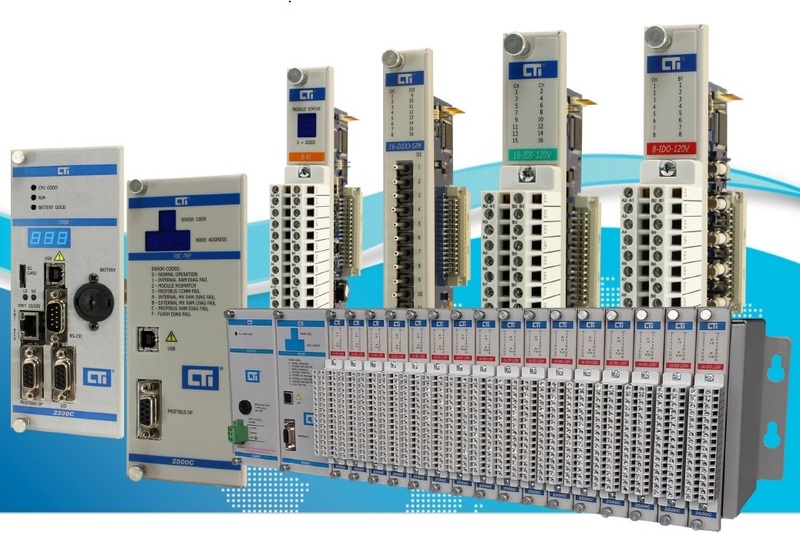 A full line of discrete, analog, word, and intelligent I/O modules are available for handling almost any input or output specification. These I/O modules are rugged, plug-in devices capable of functioning within operating specifications in harsh environments.